4. Roasting time is short. Each time it needs about 20minutes. Of course, different situation, roasting time will be a little different. 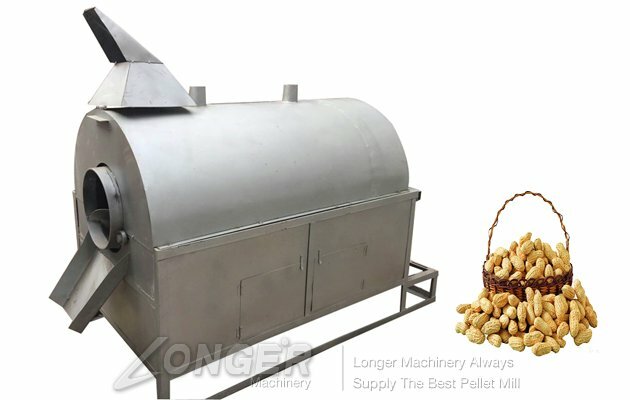 For example, if you won't need the soybean skin crack, then 20 minutes is ok, if you will need the skin crack completely, then need about 40min one time. 5. 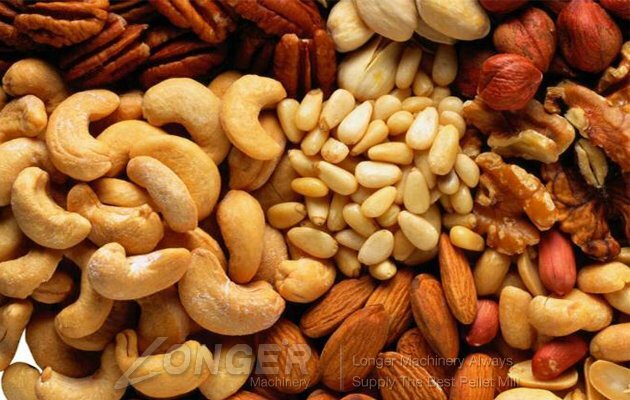 Reasonable structure, low energy consumption, high efficiency, safety. 6. Low investment costs. 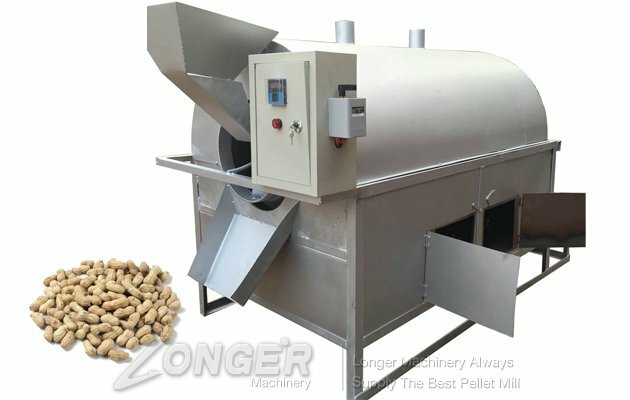 Machine price is low, and have many models from small to large, customers can choose according to their needs. 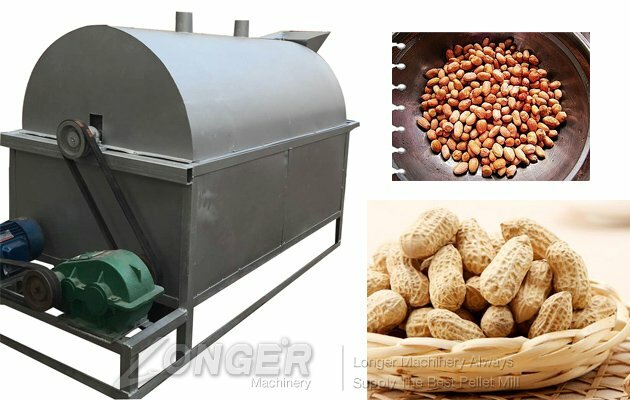 This New Design Peanut Dryer and Roaster Machine is to dry peanut, sesame, soybean before putting into oil machine to increase oil rate. 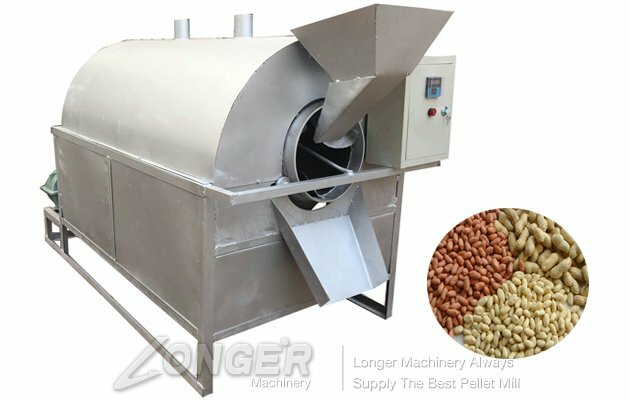 Roller pan mainly from the rack, hopper, barrel, block fire cover and other components, motor driven gear shaft through the belt, gear shaft drive gear on the rotating cylinder; thus continuously rotating cylinder evenly, materials steamed fried cylinder fed from the hopper.